At the knee and hip clinic, we are fully focused on providing an accurate diagnosis and high quality treatment for your knee and hip problems. We strive to provide prompt and professional communication. High quality, professional care directed for you. We are a recognized partner with major health insurance companies and are experienced in dealing directly with them where possible on your behalf. 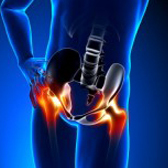 We offer a comprehensive array of modern evidenced based treatments for knee and hip conditions. We offer out-patient consultations in central London with remarkable on-site access to X-ray, Ultrasound and MRI scanning. To book an appointment with Mr. Patel or make an enquiry, press here! 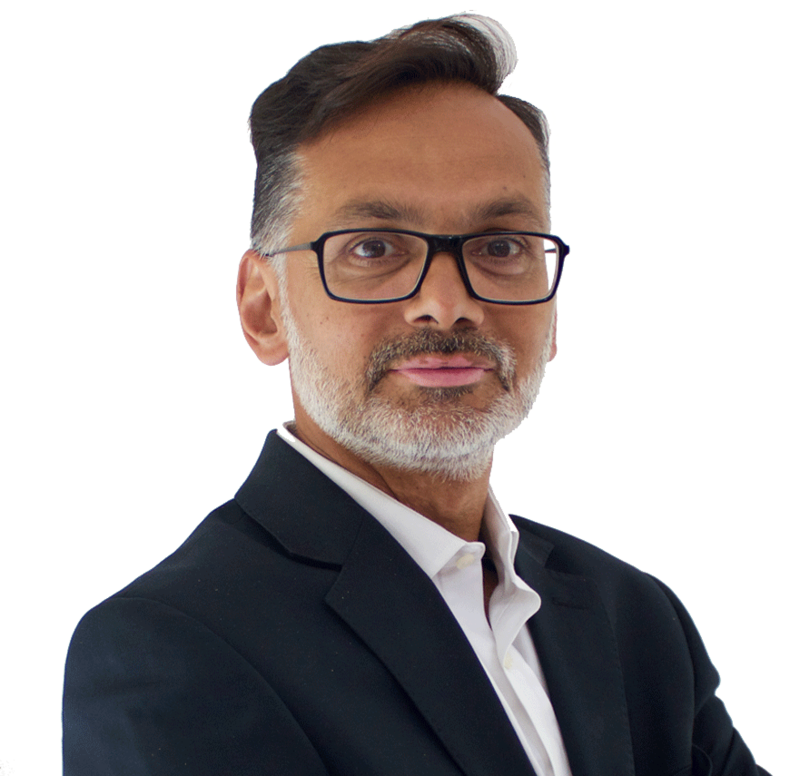 Mr. Jig Patel is dedicated to providing his patients with the best possible care. 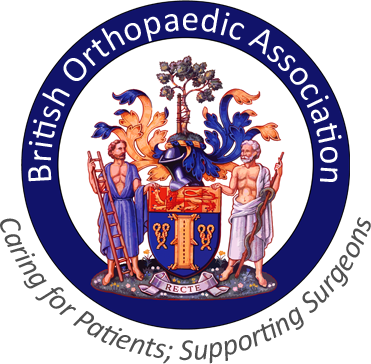 He is a very experienced consultant orthopedic surgeon with international fellowship and central London teaching hospital experience. Dr Patel was very friendly and professional. He has reassured me on my injury and gave the right tips for complete recovery. (I fractured my fibula playing rugby). I am now confident in starting sports again. Excellent care and consultation. Clear explanation on my knee operation and very successful operation. Outstanding experience. Mr. Patel was extremely personable and explained in great detail what the procedure would include and then post surgery he explained what he saw, showed photgraphs and showed what he did. Great Doctor and great experience!